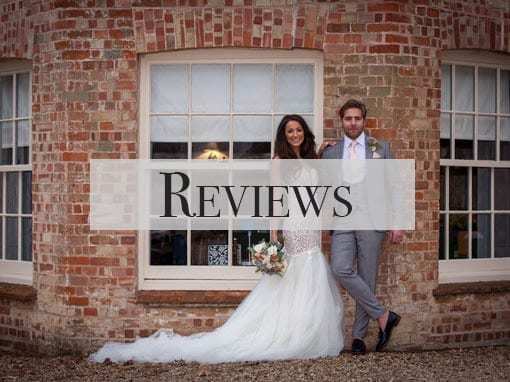 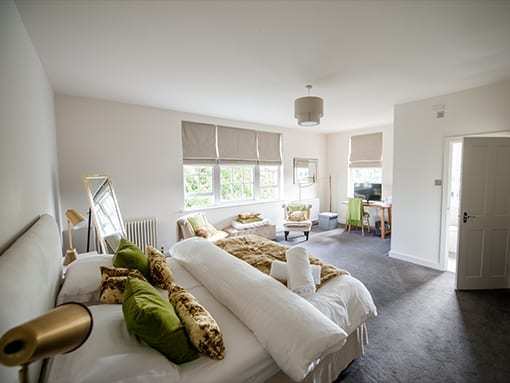 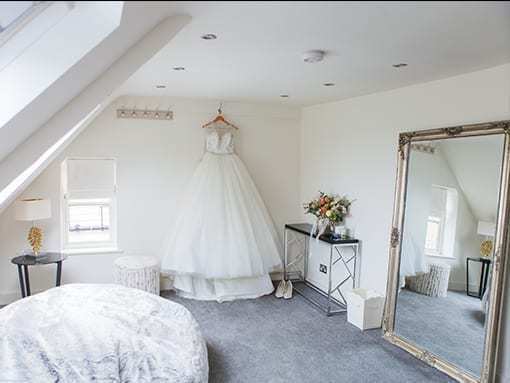 When you book a wedding at That Amazing Place you enjoy exclusive overnight accommodation in our stylish and extremely comfortable bedrooms. 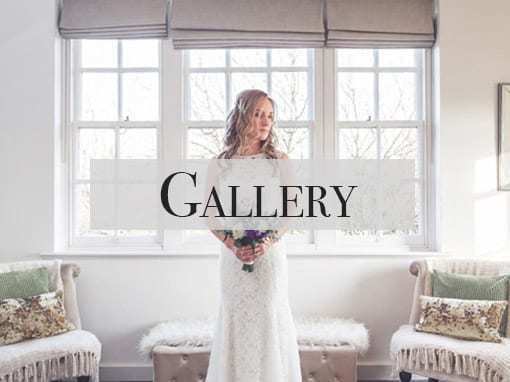 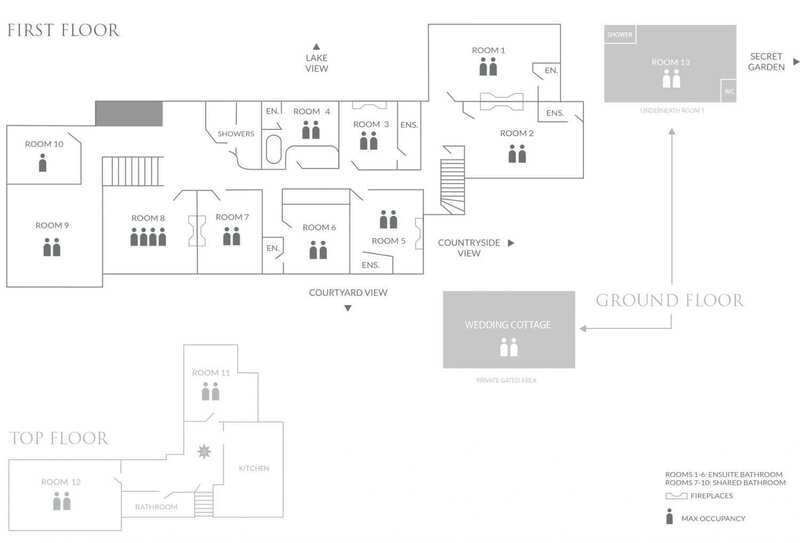 With our luxurious Wedding Cottage and 13 guest rooms (sleeping up to 27 of your guests), not only does this give you complete privacy on your special day, but your guests can also relax and enjoy themselves without the hassle of having to worry about transport. 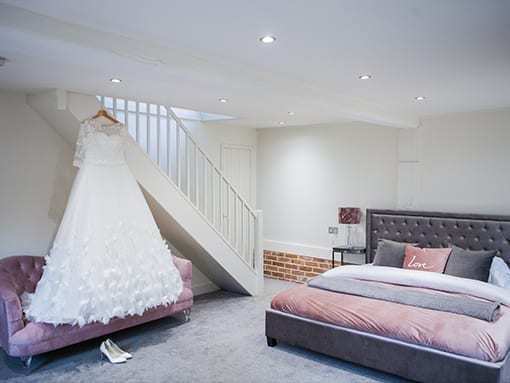 On the second floor of the cottage, our wedding preparation area also gives you space to relax and get glammed up with your closest friends and wedding party by your side. 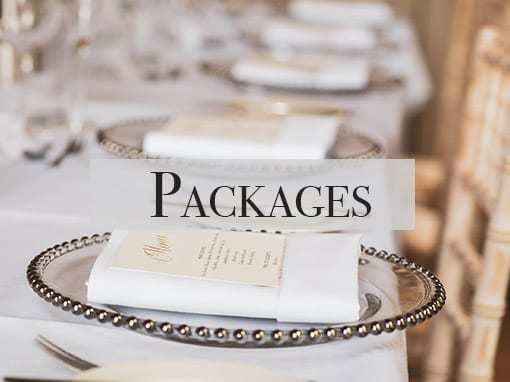 Your wedding day is a cherished time and this total exclusivity allows you to invite your closest family and friends to stay alongside you on your wedding night and then enjoy a delicious breakfast together the following morning.